AND WITHOUT STEERING WHEEL !!!! 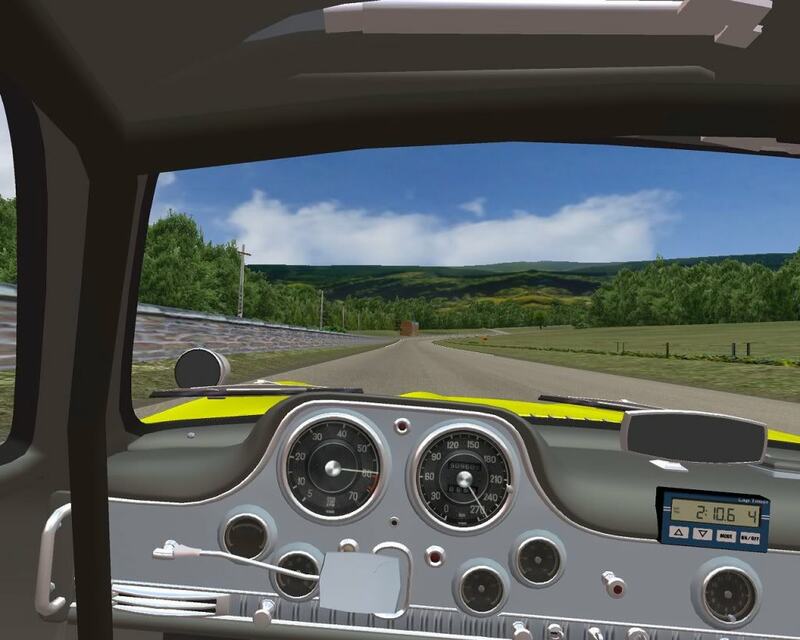 It is correct,the steering wheel is dismountable in the 300SL,of course it is not a thing to do at hight speed. Great looking cockpit shot, thanks. looking really good Splinter, can't wait to try it. where i can download this 300sl???????????? ?